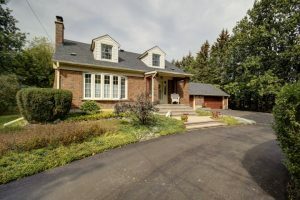 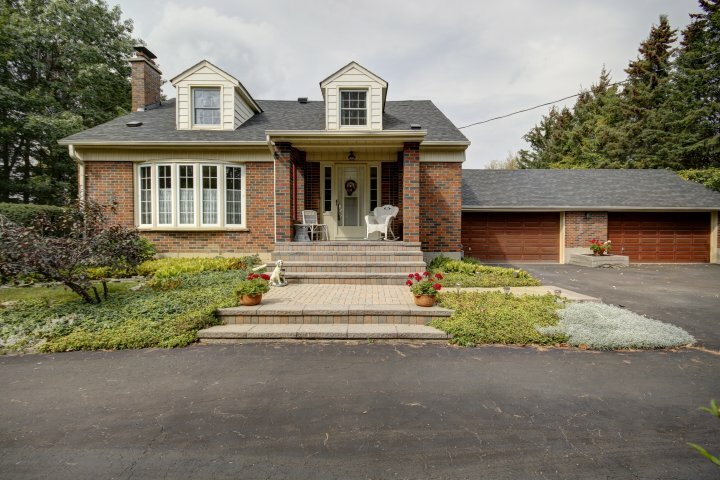 Privacy, garden, patio, oversized double garage, a 42 x 22 4-car garage/workshop and a 4-bedroom house are just a few highlights of this property. 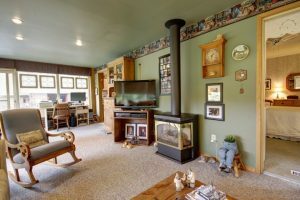 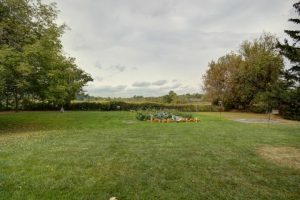 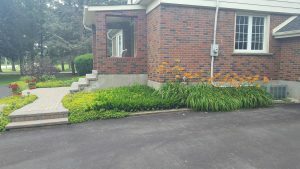 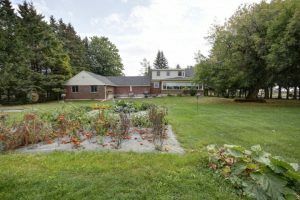 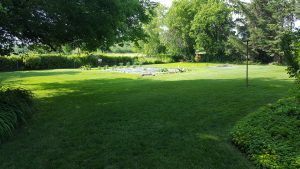 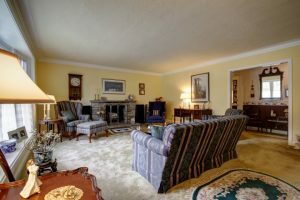 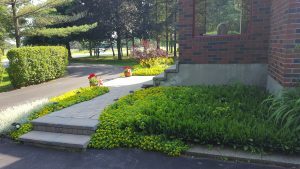 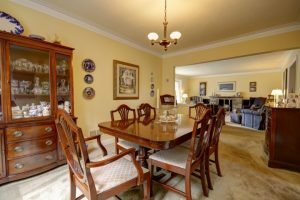 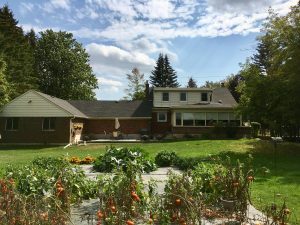 0.68 of an acre of beautifully landscaped private property full of perennials, a vegetable garden, circular driveway with room for 6 cars and 6 cars in the garages too. 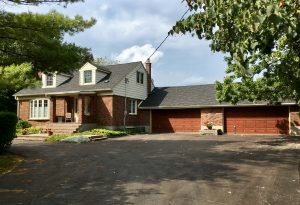 Located just on the boarder of Brampton and Halton Hills close to amenities and major hwy’s. 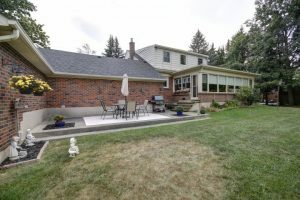 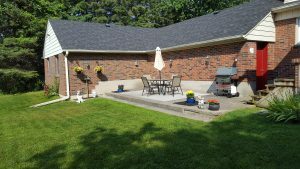 This home boasts a main floor formal living room, formal dinning room, kitchen with Corian countertops, a 2 pc washroom and an amazing sunroom that overlooks the backyard with a walk out to the patio/backyard. 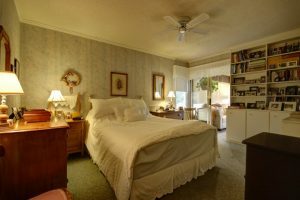 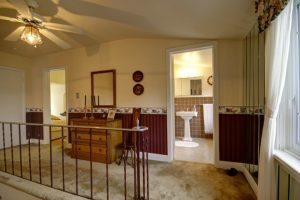 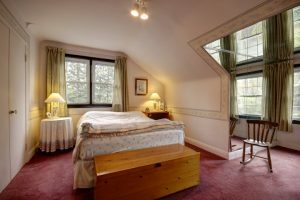 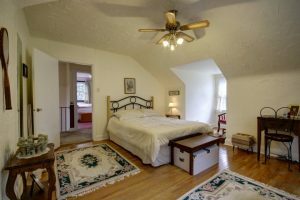 Main floor has one bedroom and upper level has 2 large bedrooms with dormer windows, hardwood floors a 3rd bedroom and full 4pc washroom. 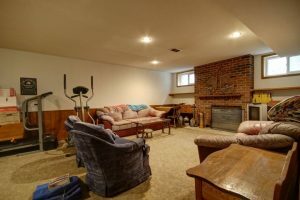 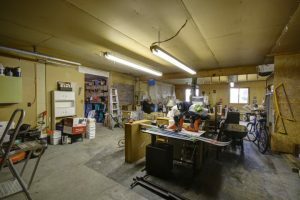 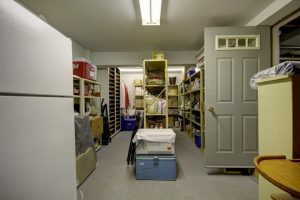 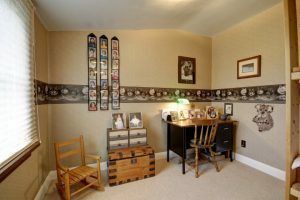 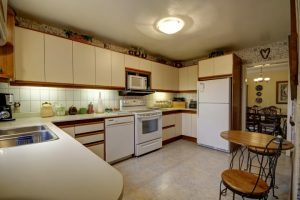 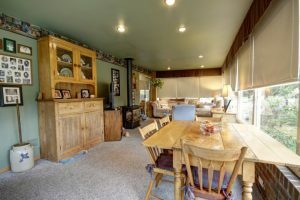 The basement is full with a finished rec room, laundry/utility area and a huge storage room. 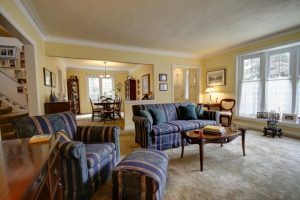 Come take a look, you won’t be disappointed! Previous Listing9 Beardmore CresNext Listing64 Greystone Cres SOLD in one day!